Kairos WWT are looking for volunteers to join the Board Of Trustees. 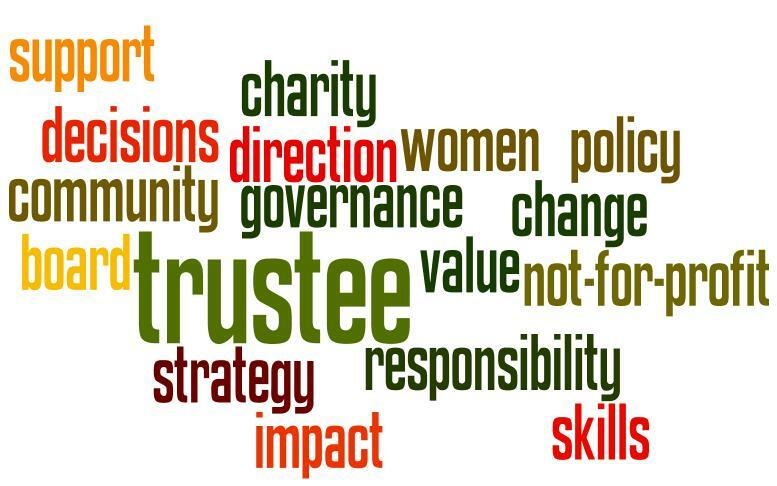 Run by women, for women, we are seeking new board members to support the charity’s work. To find out more about the role, please download our poster and Application Pack. You can also find out more about the work that we do by attending our Annual General Meeting on Tuesday 17th September, 7.00pm at St Peter’s Centre, Charles St, Hillfields, Coventry, CV1 5NP.